We check over 450 stores daily and we last saw this product for $2,892 at NET-A-PORTER. 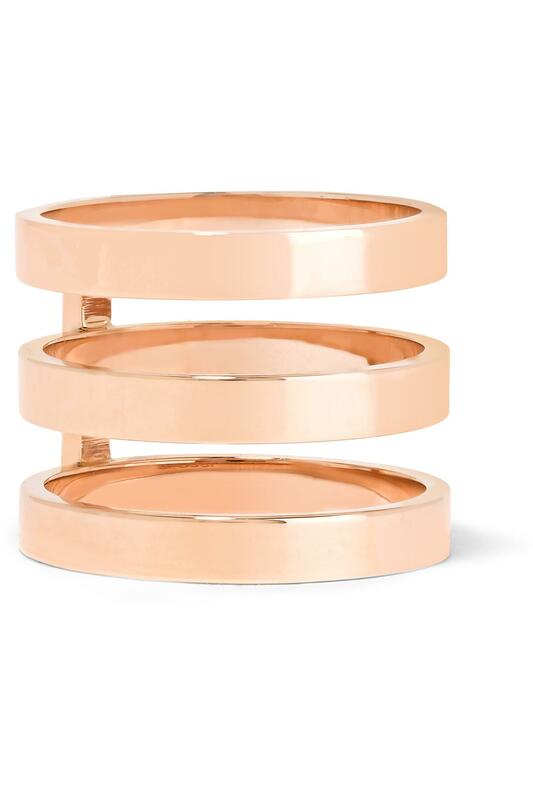 Repossi's best-selling 'Berbère' ring is inspired by the striped tattoos of Tuareg nomads. 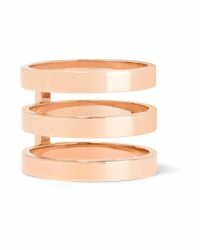 Crafted from high-shine 18-karat rose gold, this three-row design gives the illusion of a floating stacked set. Wear yours as a signature everyday piece.